A selection of sublime wedding ceremony musicians to accompany the moment you become a married couple. 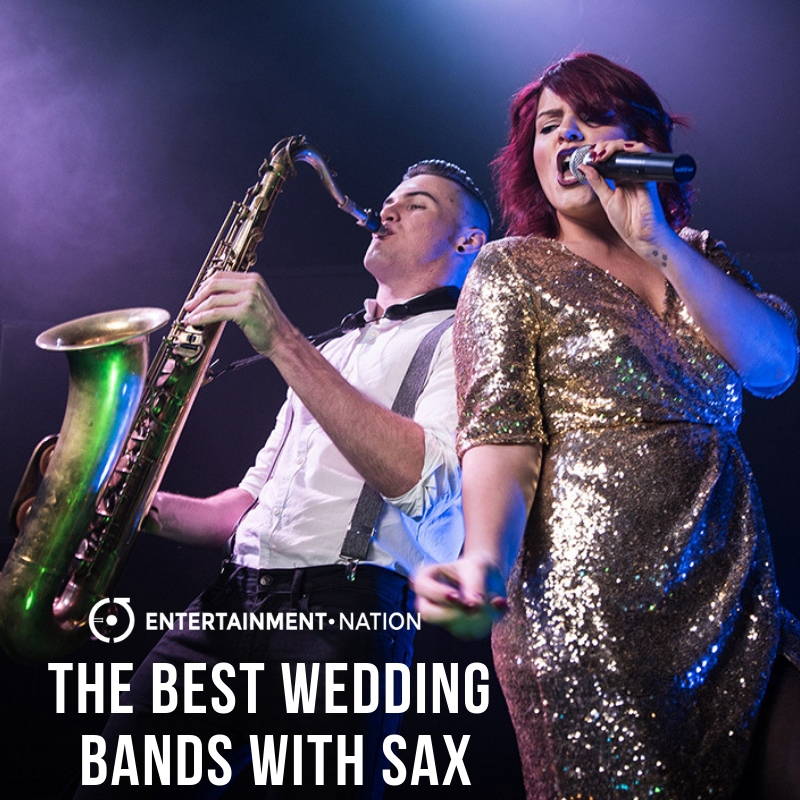 Incredible party bands for hire to make your university event a legendary occasion! Get that Christmas party band booked! Here are ten of the best to get your bells jingling! The very best wedding soloists and duos for 2019! The wedding string quartets you NEED to know about if you’re getting married in 2019! The very best pop and rock bands for your wedding in 2019!